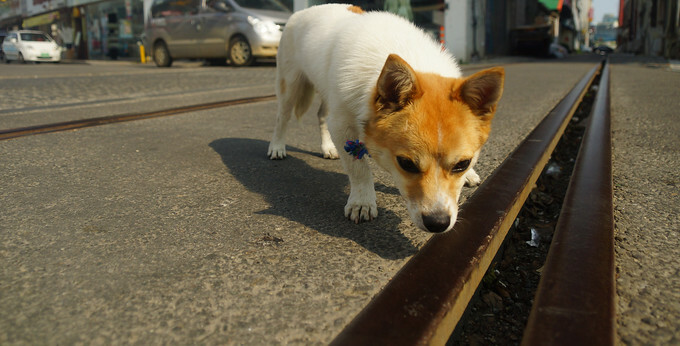 This travel photo is of a curious cute dog roaming the streets in Songtan, Korea near an American Military Base. 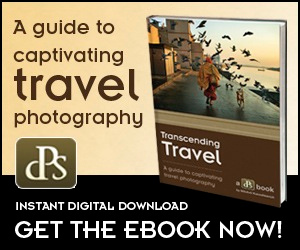 Recently, I’ve written a guide regarding changing your perspective to improve your travel photography. Nothing exemplifies this more than this particular shot. I crouched down on my knees as low as I could get and shot this in live view allowing me to move the camera close to the ground. Thus, instead of just a stale shot of my looking down at the dog, I’ve attempted to capture the world as seen by this cute little four legged creature. 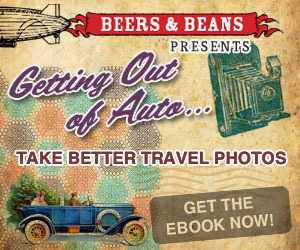 Make sure to change your vantage point and perspective often to improve your travel photography.